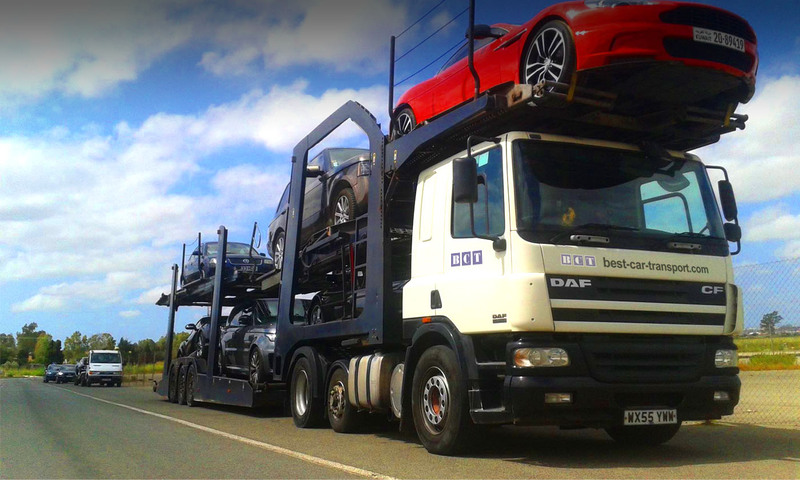 Are you needing car transport from England to Portugal? Best Car Transport can help! 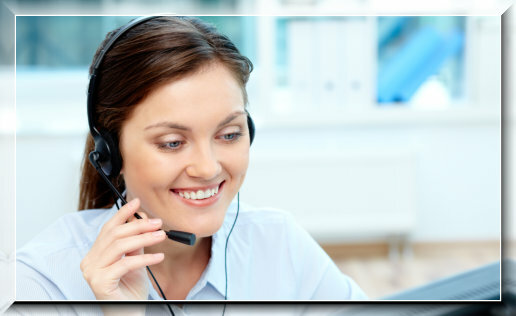 Competitive rates, quality service. Call us on 00351 934 024 869. We have regular transporters running between Portugal and southern England. 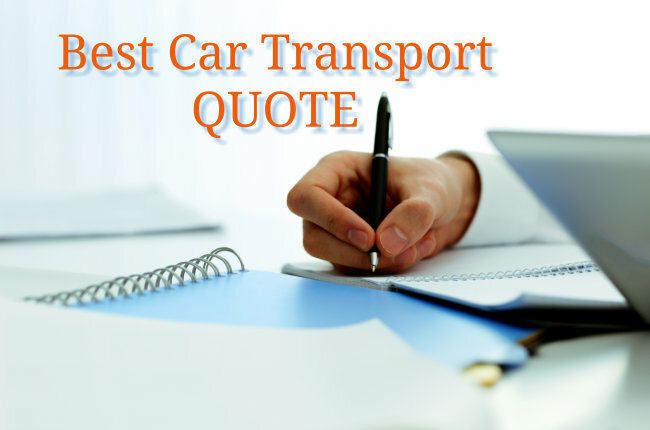 Best Car Transport are you first choice for vehicle transport services between the England, Portugal and Spain. We run regular transporters to and from England to Portugal. Hubs in London, Manchester, Leeds collection delivery from as north as Newcastle, if available.